Floral Arrangement Popes' Canonization - Masonic Symbol? Floral Arrangement at Popes’ Canonization – Masonic Symbol? 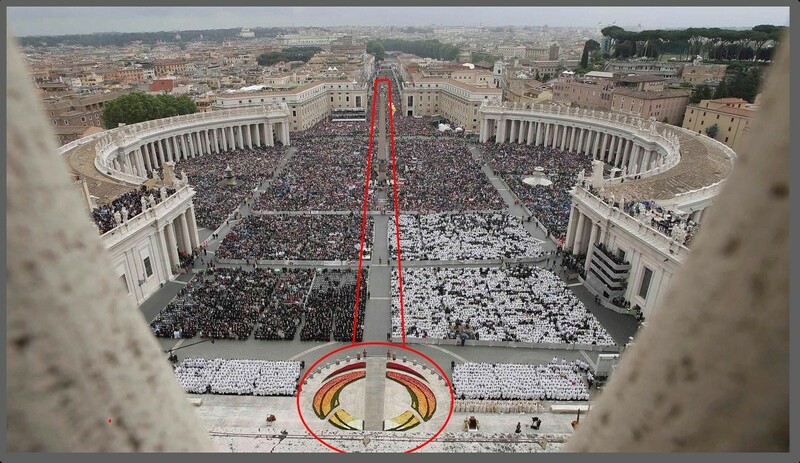 When I first saw this image of the floral arrangement at the foot of the Alter during the Canonization of Pope John Paul II and Pope John XXIII on April 27th, 2014, I could not help but to see the indisputable Masonic image of a point within a circle. This was very disturbing, and who ever took this photo clearly knew what it was. Now you may ask, isn’t the obelisk in the center of St. Peter’s Square a Masonic symbol? I don’t believe so, the obelisk has been there for hundreds of years even before the Masons formalized in 1717. What makes me wonder is if Masons took up the symbol as an anti-Catholic symbol because of the obelisk in the center of the square? 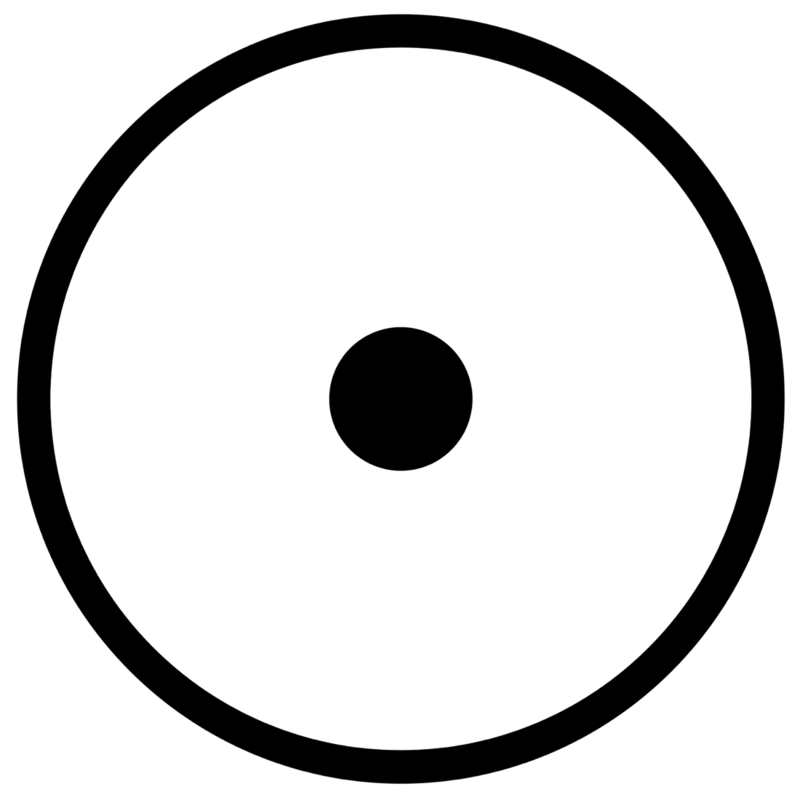 At any rate, most of this is just conjecture but the undeniable image of the point within a circle is very clear. 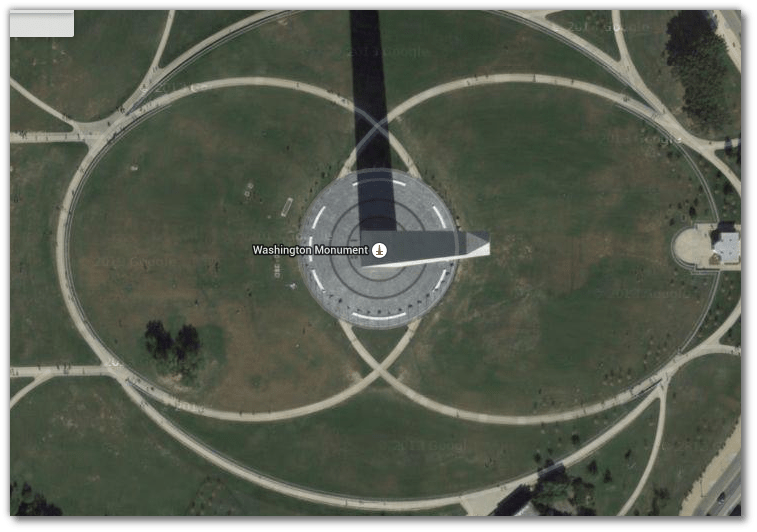 You can find the Point within a Circle just about everywhere, The Washington Monument is a great example, if you were to look straight down from the top, it would be a point within a circle. I was alerted to the fact that the flower arrangement at the Vatican is the same pattern as the crop circles in Essex England. I have oriented the picture to match more closely to the picture at the Vatican. 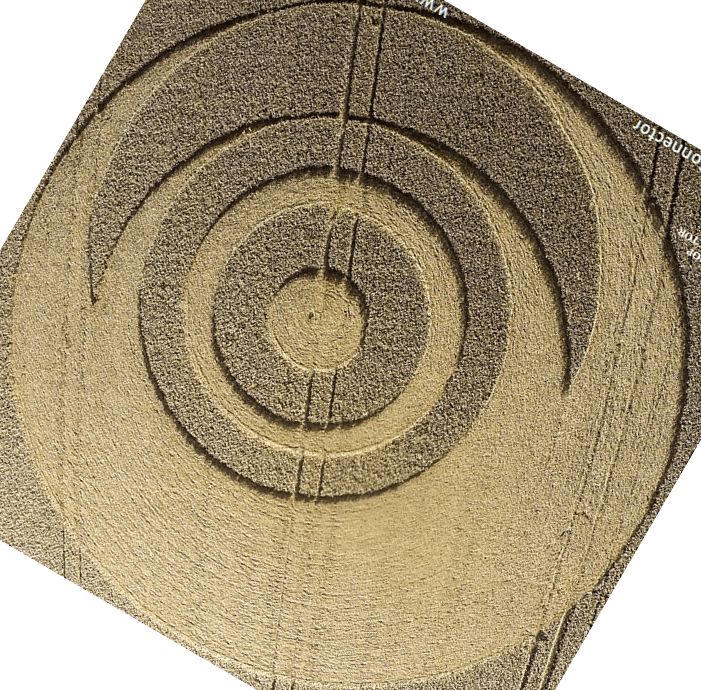 Tagged: Catholic, Crop Circle, Masonic, Masons, Pope John Paul II, Pope John XXIII. Ok—so my rosary beads have round beads with a hole in the middle for the string to pass through. That is a point within a circle. Shall I stop praying the Rosary? You are bordering on foolish (and perhaps dangerous) imaginations here. Go to confession then spend your time and brain power on helping the helpless instead of speculating on some sort of secret knowledge in all this garbage. Christ is and will be with His church even to the end of the world no matter what befalls it. It is just a dumb Flower decoration and no more. It is a stupid design and does nothing for the canonization process…but that is all. John, you are entitled to your opinion.